Brendan currently acts as Head of Credit Risk Management at Firepower Capital, in addition to his role on Baylis’ Board of Advisors. 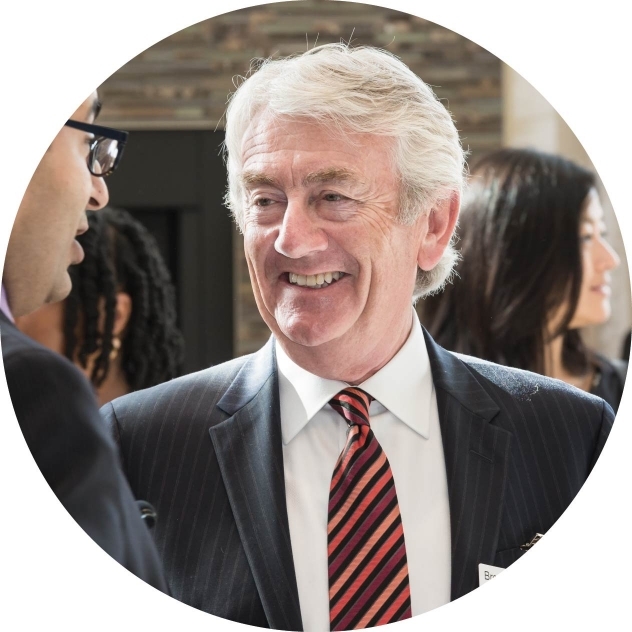 Brendan is a senior executive and strategic leader with over 30 years of lending, management consulting, and human resources development experience in the lower-mid market segment. He was directly involved in the development of the Business Development Bank of Canada’s financing and consulting programs, and was instrumental in the successful sale of OME Group to Ernst & Young in 2011.